Tears, laughter, songs and show-stopping surprises… High School Musical is back! The East High students are returning – and now they’re seniors. Cool! But with college on the horizon, Troy and Gabriella are struggling with the idea of being separated. 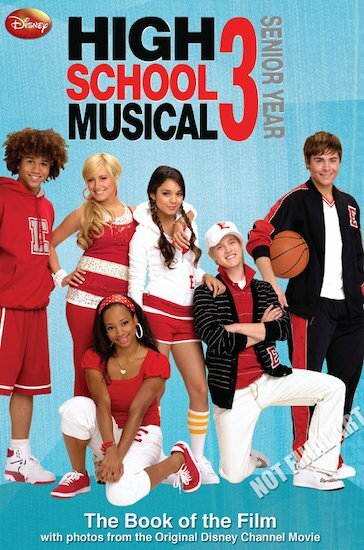 With the rest of the Wildcats, they put on a musical to address their experiences, hopes and fears for the future. The show is back on, and the stars are shining brightly. But once it’s all over, what next? I loved the film so i think that the book will be amazing 2 !! This is a great book to read and the film is good to ! i realy realy hate HSM is rubbish terible book boring!!!!! !